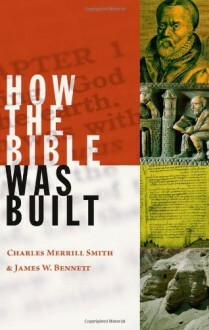 A nice brief and basic history of the Bible. I wish some parts had been more in depth. I think this book world be really good for a young audience, based on the simple writing style.